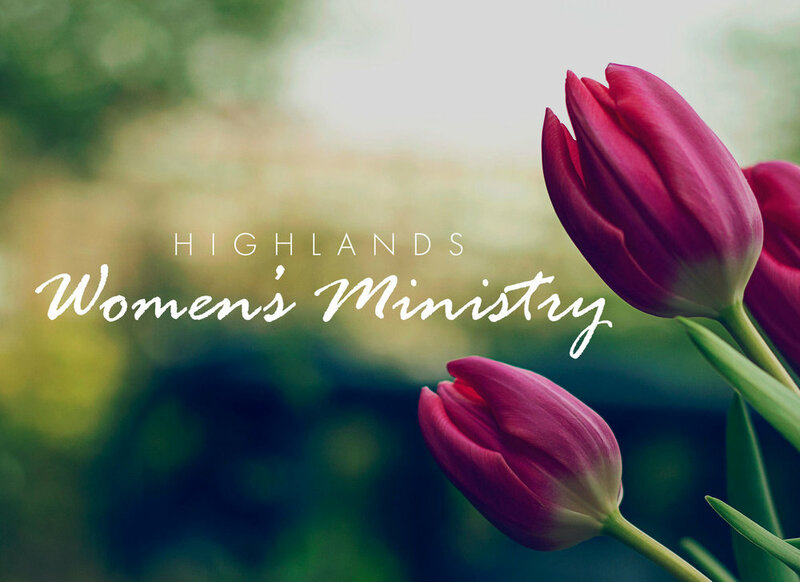 The focus of Women's Ministries is learning to know and love Christ more, growing in faith, and serving one another in love. Our purpose is to help women draw closer to the Lord and to one another in Christ. All women are welcome.